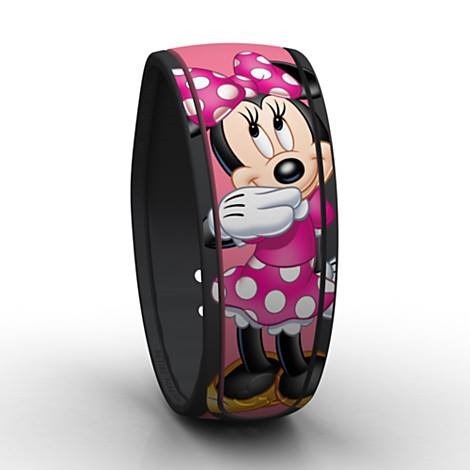 Brand New Magic Bands of the Fab 5 Available Online! Here at Disney Fashionista, we like to talk about ways to make things more fabulous and fashionable. 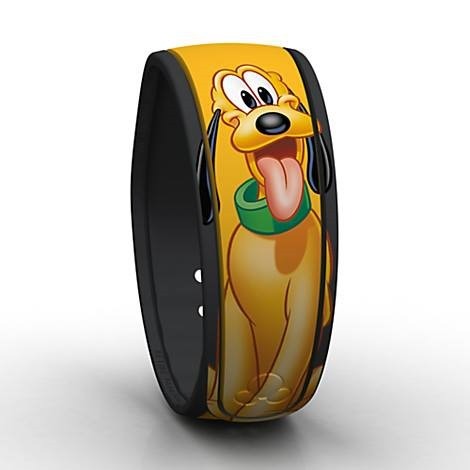 I have talked about Magic Bands a few times. Once regarding decorating the Bands with purchases and once involving DIY methods. 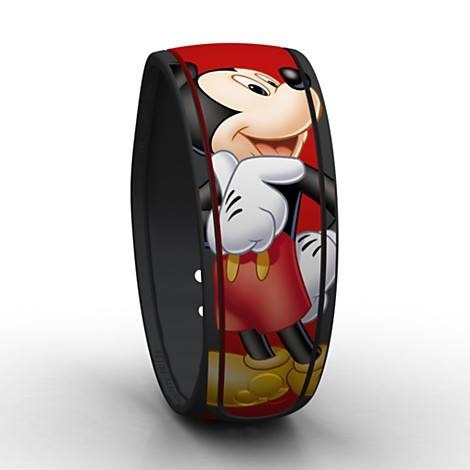 I discovered the newest Magic Bands, of the fab 5, are actually available online! Let’s take a peak at them! Aren’t these fabulous?? Each character’s respective Magic Band is in the color that they are most known for, as you can see. The only one that throws in a bit of controversy is Minnie Mouse because of her pink dress. I personally love her in all of her outfits but many people think she should be in red. If she was in her classic red, then Mickey’s Magic Band couldn’t be in red. I see how they came to this conclusion. 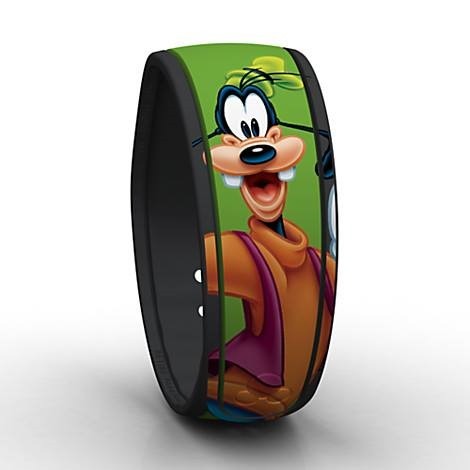 I love that I don’t have to do anything to these Magic Bands as they are ready to wear. Sometimes, I just don’t have time to make my own Disney stuff and buying works best. I sense the Minnie Mouse one in my future. 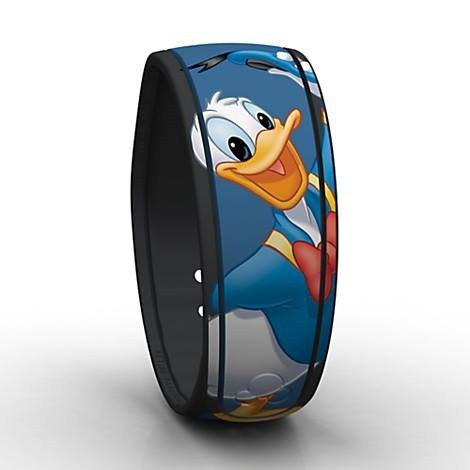 These Magic Bands are running for $19.99 on Disney Store online. They are brand new so they are not on sale BUT they are eligible for free shipping, if you meet the requirements. If you would like to take a closer look, you can find them HERE. Stay fabulous, fashionistas!! Darling, How Do You Bounce Back at Disney World? UNIQLO Is Expanding It’s Disney Merchandise And The Debut Is At D23 Expo!